A choice of both new and reclaimed sleepers are available at Boys & Boden in Chester, Shrewsbury, Newtown, Welshpool and Llandrindod Wells. New sleepers are available as both untreated and treated, while the reclaimed sleepers come with their own history, as they bore the brunt of Britain’s industrious railway system. 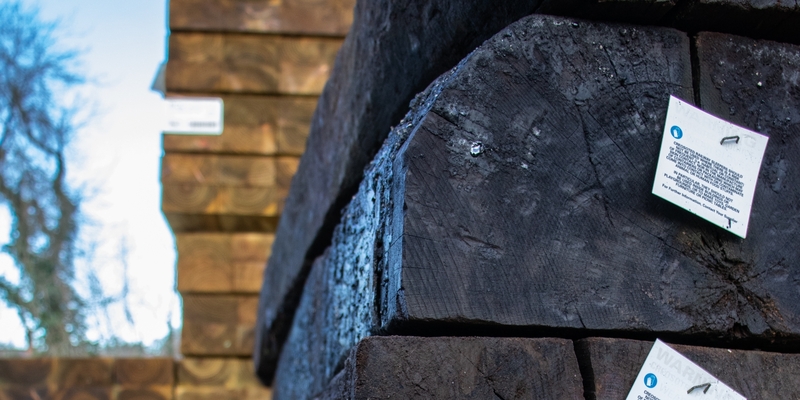 These large and resilient pieces of timber are extremely versatile in outdoor construction and landscaping situations. You may wonder why anyone would choose old reclaimed sleepers over brand new ones but they actually boast several benefits. To start, these are quality pieces of timber. As they have been treated and well seasoned they are extremely durable. A properly cared for sleeper can last many lifetimes before it needs to be replaced. With reclaimed sleepers you also find a unique appearance. The weathered wood has an incredible texture that gives them a rustic personality. This is not to say that new sleepers cannot look great, they certainly can, but there is something special about aged timber sleepers. 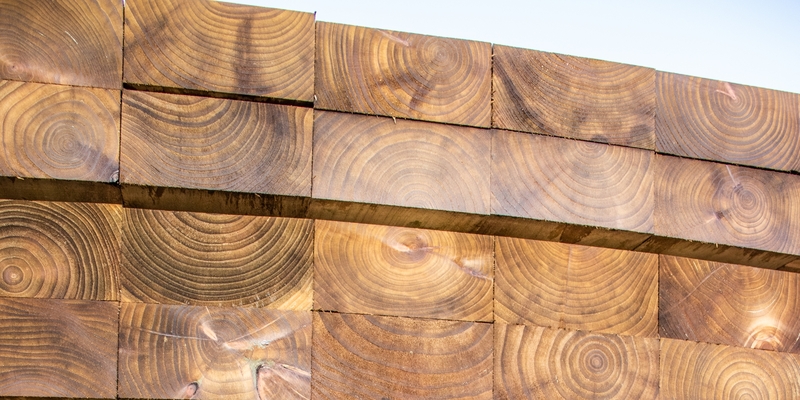 For those who are conscious of the environment, reclaimed sleepers also provide an environmentally friendly option as they are a direct form of recycling and encourage a reuse culture. As well as being friendly on the planet, they are also friendly on the wallet with prices lower than brand new beams or sleepers. As they are extremely tough while also aesthetically pleasing, sleepers (both new and reclaimed) have a long list of potential uses. They fit perfectly into almost any garden as they are excellent for use as raised flowerbeds, staged gardens, retaining walls, or simply aesthetic features. For those with a creative flare and who are capable with woodworking, they can also be used to create phenomenal pieces of furniture both inside and outside the home. Whether you are a large scale tradesperson, or simply doing some DIY, speak with our expert staff instore today to see how our extensive services and products can meet your needs. To find your nearest Boys & Boden take a look at our handy branch locator map.